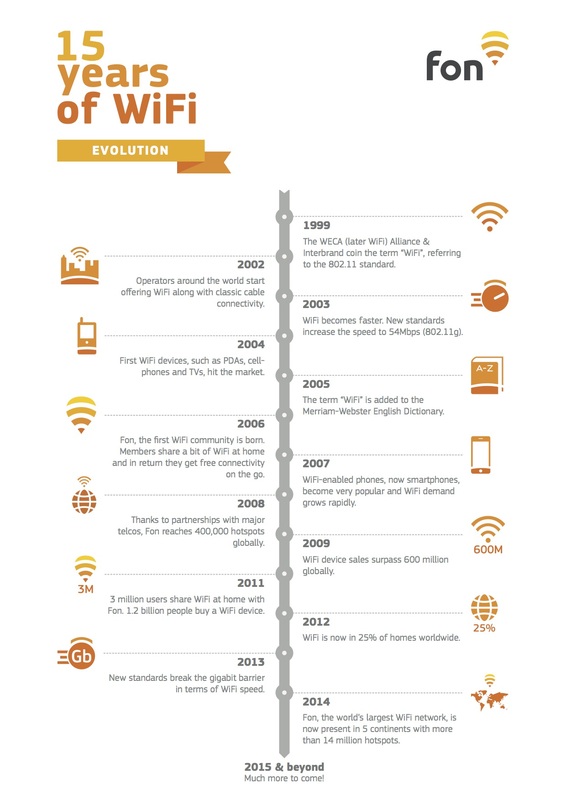 Since 2006 Fon has contributed to the growth of WiFi worldwide to bring internet to everyone. This amazing technology is what made us a global success, and in honor of its 15th birthday we have created a cool infographic with the main milestones of the last decade and a half. 1999 The WECA (later WiFi) Alliance & Interbrand coin the term “WiFi”, referring 2002 to the 802.11 standard. Operators around the world start offering WiFi along with classic cable connectivity. 2004 First WiFi devices, such as PDAs, cell- phones and TVs, hit the market. 2006 Fon, the first WiFi community is born. Members share a bit of WiFi at home and in return they get free connectivity on the go. 2008 Thanks to partnerships with major telcos, Fon reaches 400,000 hotspots globally.  2011 3 million users share WiFi at home with Fon. 1.2 billion people buy a WiFi device. 2013 New standards break the gigabit barrier in terms of WiFi speed. 2003 WiFi becomes faster. New standards increase the speed to 54Mbps (802.11g). 2005 The term “WiFi” is added to the Merriam-Webster English Dictionary. 2007 WiFi-enabled phones, now smartphones, become very popular and WiFi demand grows rapidly. 2009 WiFi device sales surpass 600 million globally. 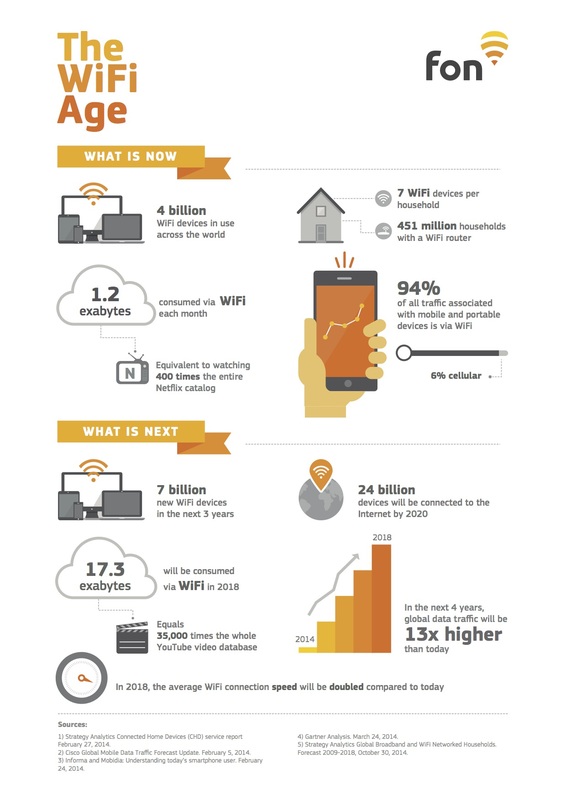 2012 WiFi is now in 25% of homes worldwide. 2014 Fon, the world’s largest WiFi network, is now present in 5 continents with more than 14 million hotspots. 2015 & beyond Much more to come!